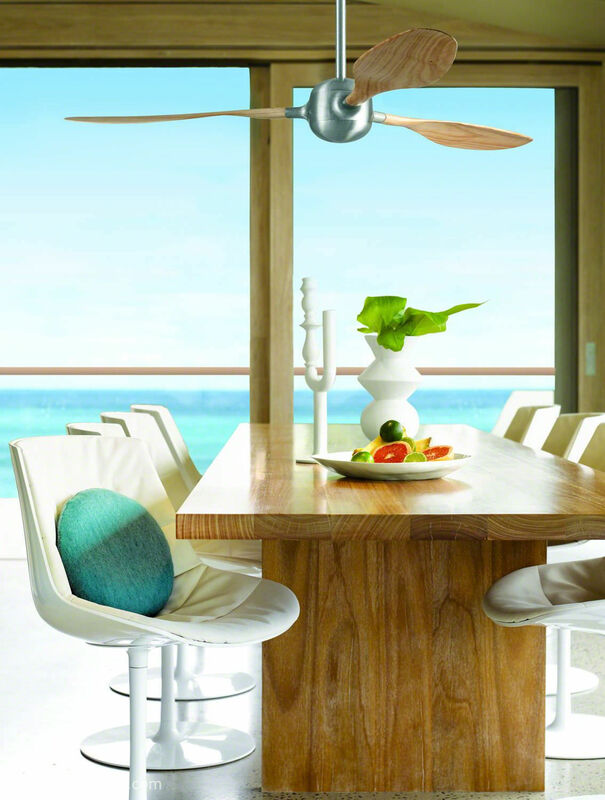 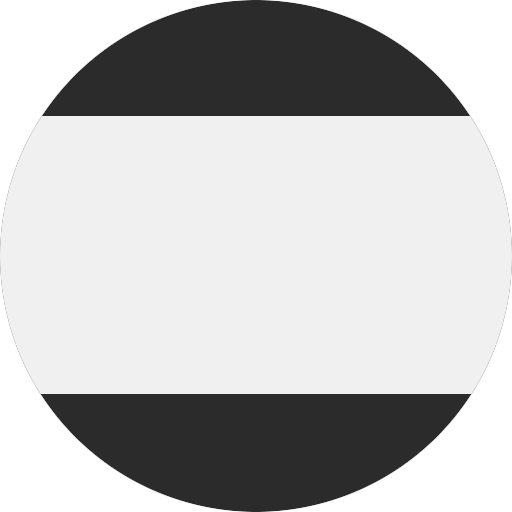 sive conservatory ceiling fan buying guide on the internet. 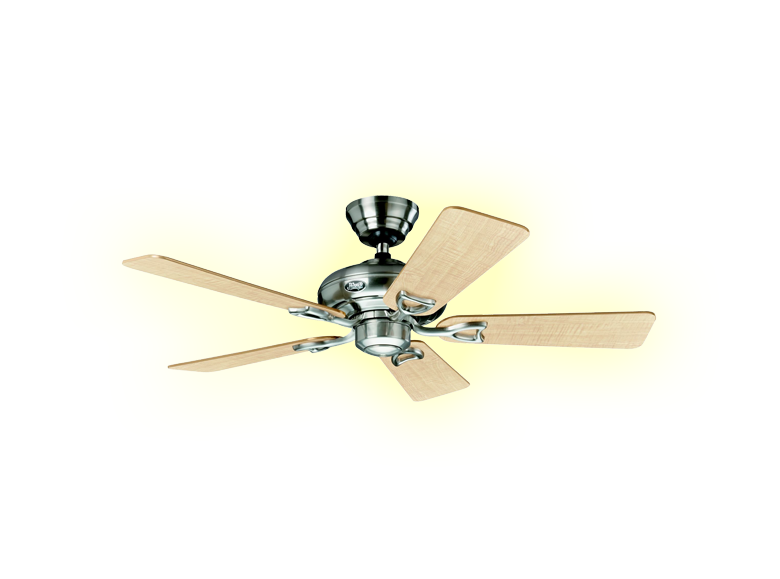 We are The UK Ceiling Fan Association who want to promote the energy saving benefits of using ceiling fans within the UK. 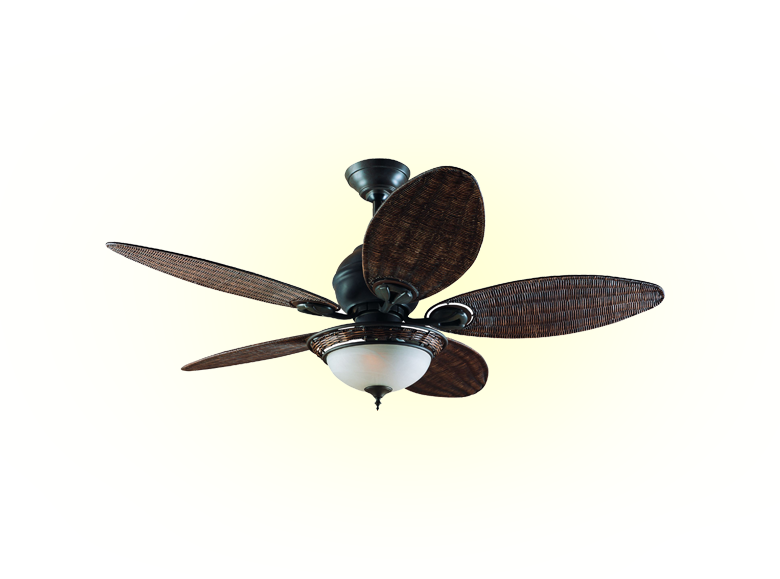 We represent manufacturers and retailers of ceiling fans and are grateful to our sponsor for funding this site, the Henley Fan Company Ltd, who are the UK distributors seven high quality leading global brands of ceiling fans. 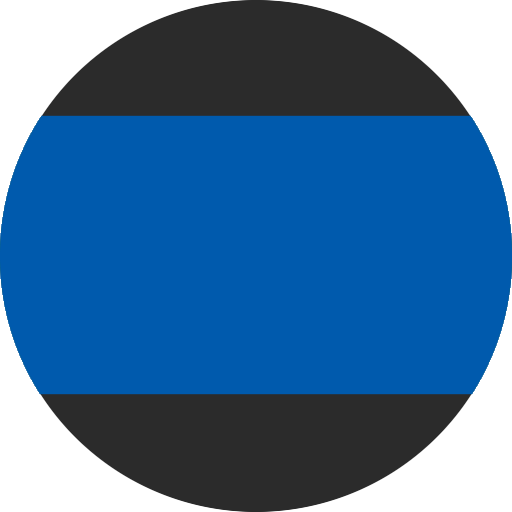 This includes the World’s biggest Hunter based in Memphis, USA which is a household name known to every American and who have a long-lasting reputation for quality, innovation and style. 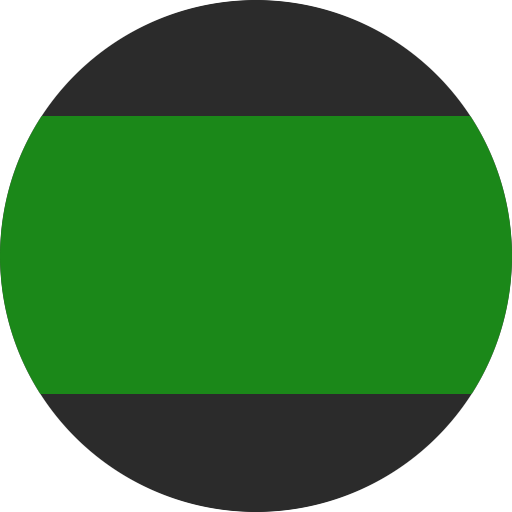 noying buzzes and hums. 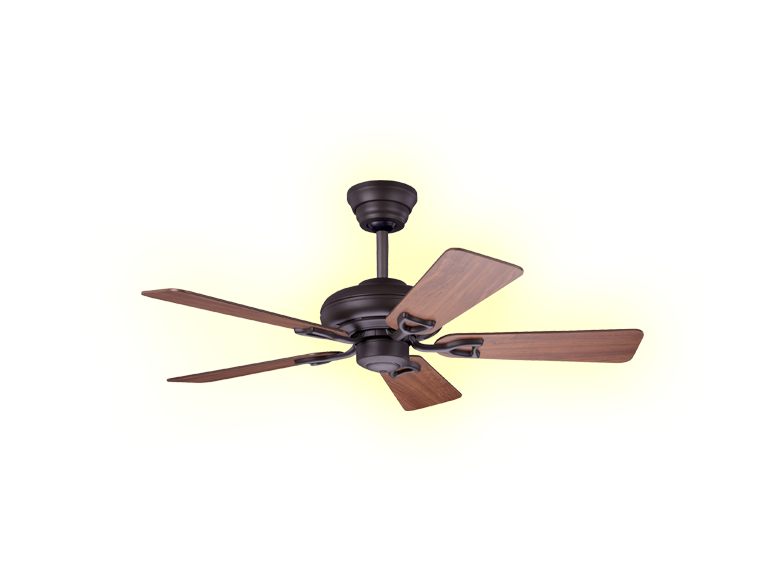 The hardboard blades will start to warp due to the changing humidity and damp also leading to the fan wobbling that will create an annoying noise. 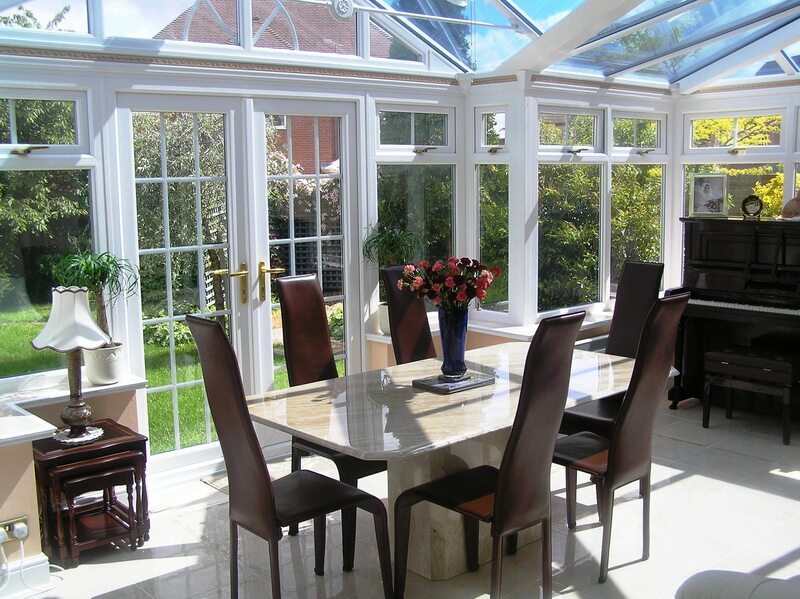 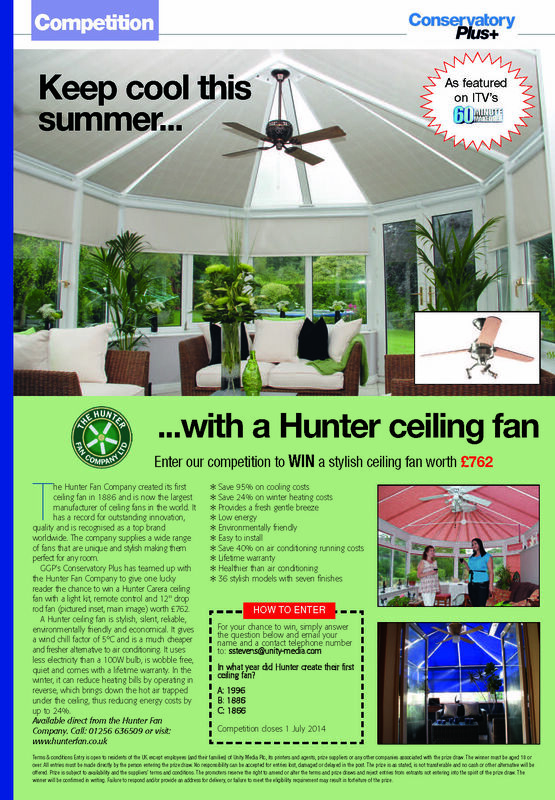 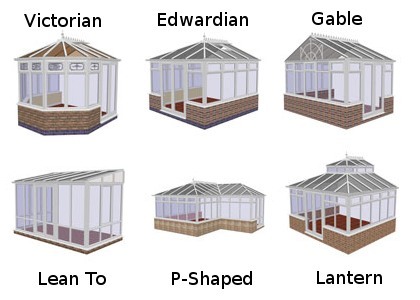 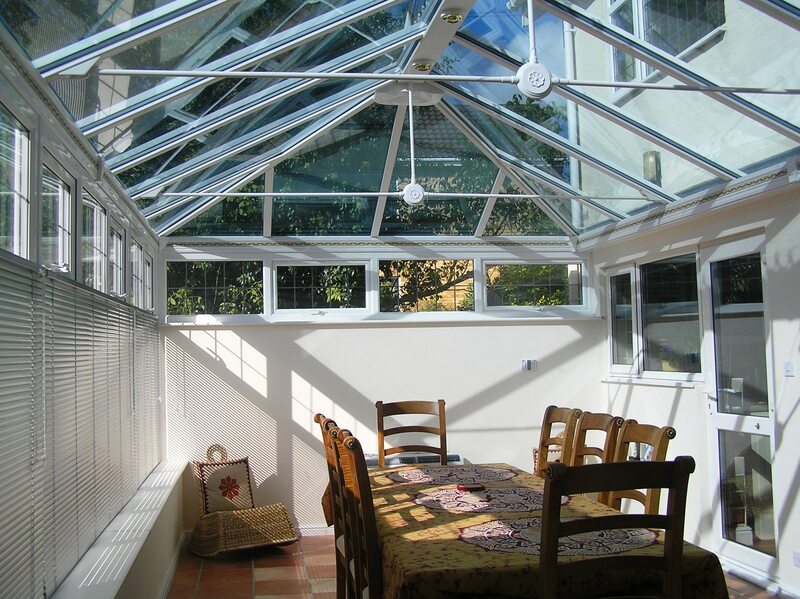 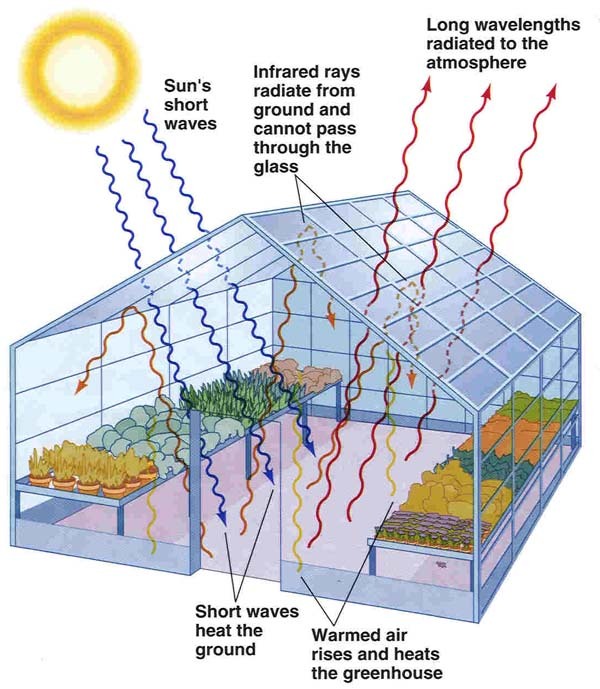 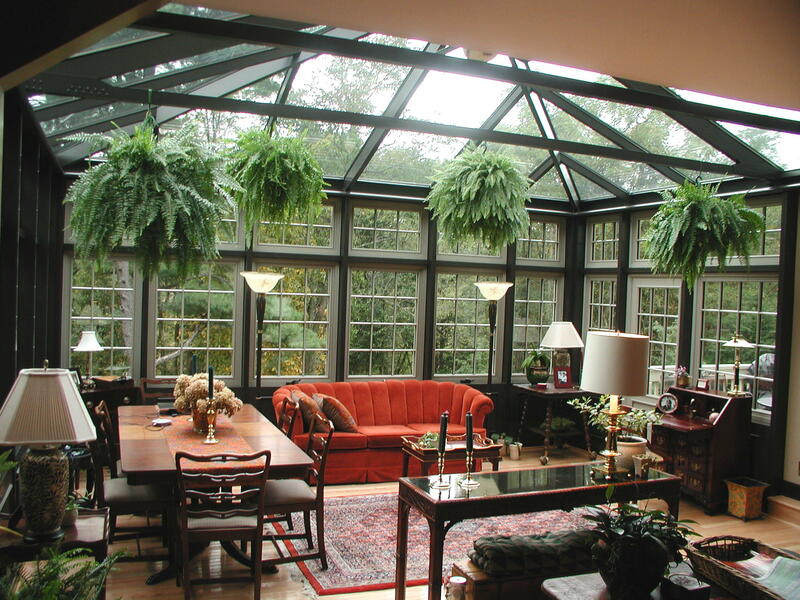 The poor blade and motor design will not move much air and waste a lot of energy simply heating up your conservatory. 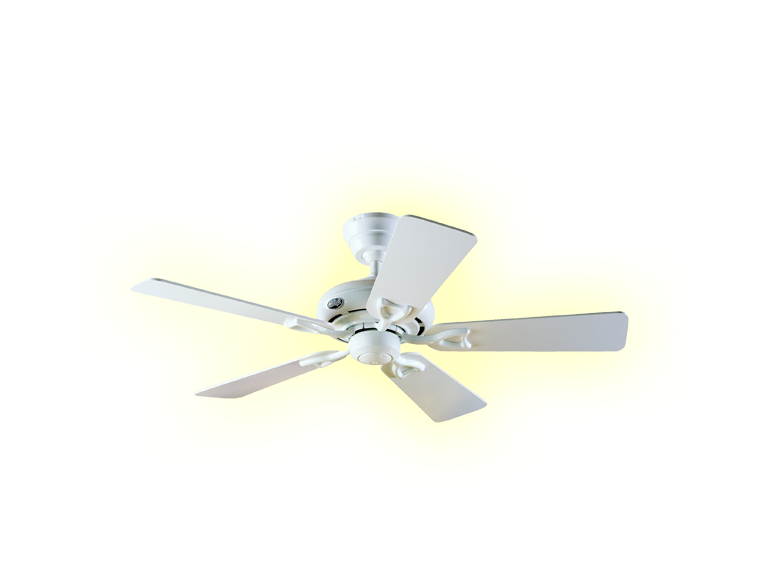 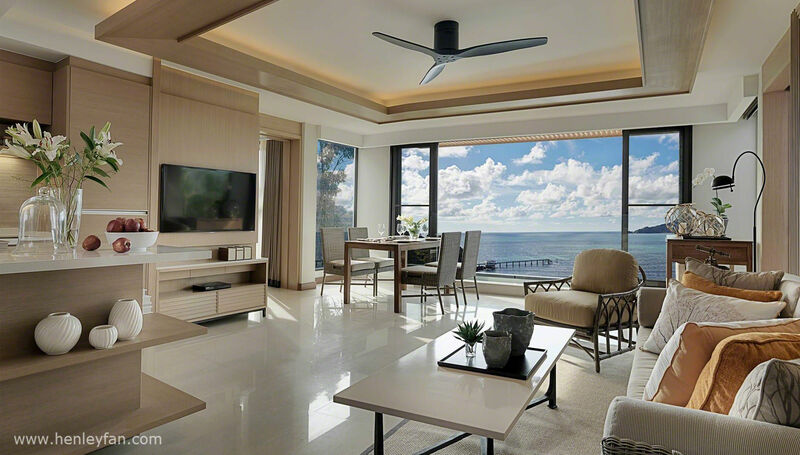 All of this can be avoided by investing in a quality ceiling fan that will consume very little energy and last for many years giving trouble-free operation. 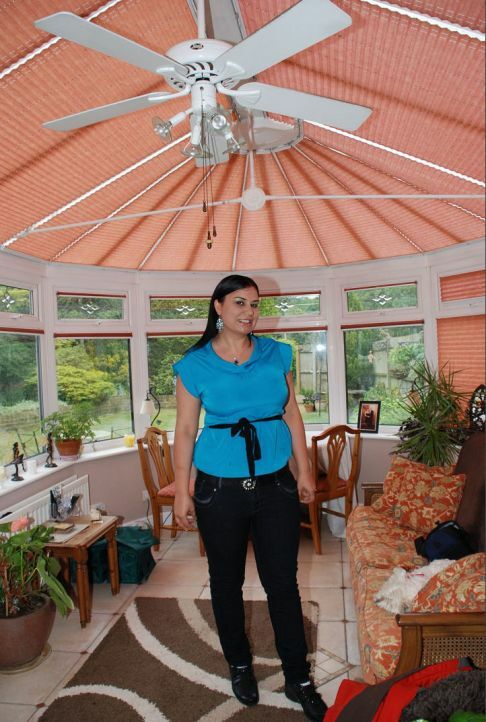 ITV’s leading DIY makeover programme 60 Minute Makeover has featured Hunter ceiling fans supplied by Henley Fan in no less than 15 of it’s episodes over the last few years. 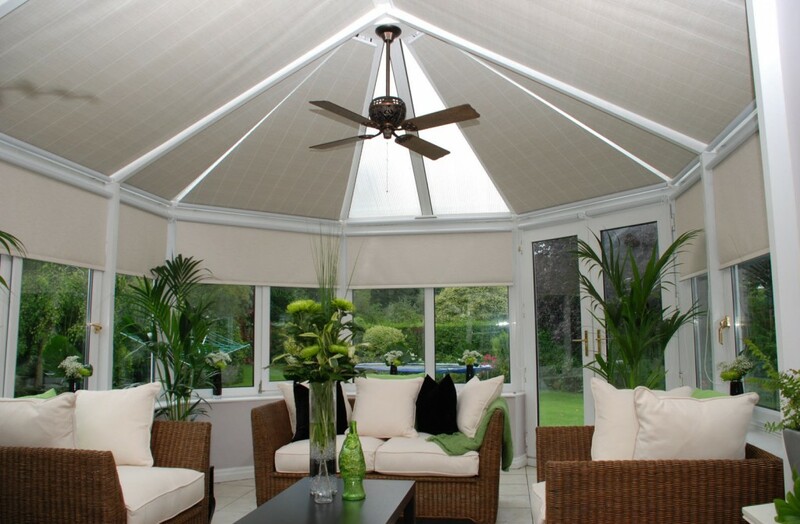 There is no doubt that ceiling fans are becoming not only an environmentally sensitive option but an attractive design feature as can be seen in this shot from an episode filmed in Altrincham, Manchester. 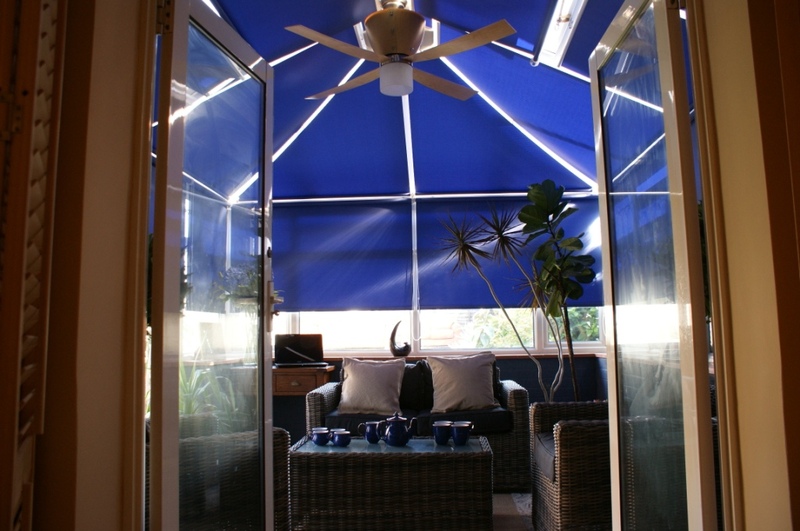 The show’s famous interior designers have used ceiling fans in not only conservatories but bedrooms and lounges too. 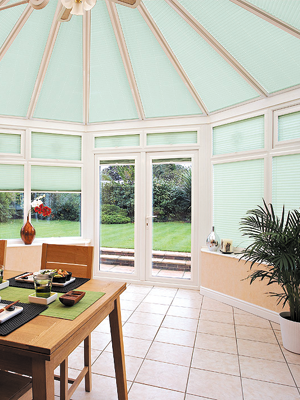 Here are a couple of examples taken from their show. We hope you find it useful and that armed with the knowledge gained from here you will be able to avoid a bad experience and purchase a conservatory ceiling fan that will bring you years of stress-free pleasure, comfort, service, and of course energy and cost savings. If it has been then please leave us a comment on the blog page.